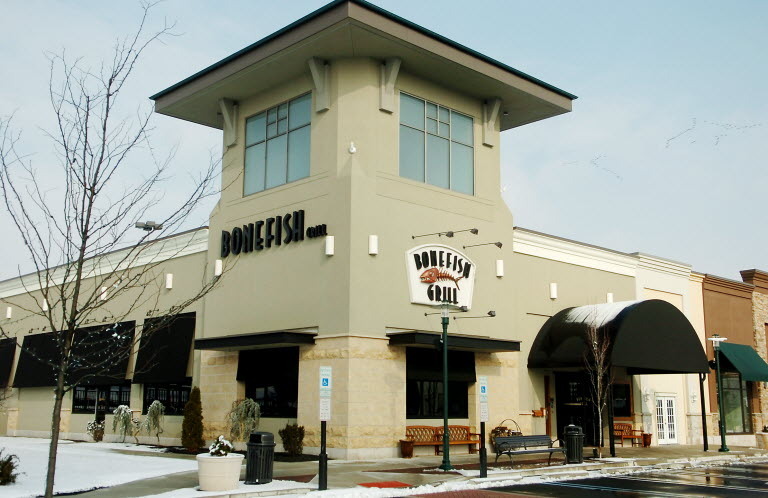 7 Kids and Us: Bonefish Grill at Waterford Lakes is Now Open! I was recently invited to a Bonefish Grill preview at the new location in Waterford Lakes. I went with a few other blogger friends like Casey and Amy. I have to admit, I have never been to Bonefish Grill. I wasn't sure what they served, and with kids I just didn't know if they would enjoy the food. After visiting, I have to say, I am definitely taking the kids, and I am planning a date night with my husband so that he and I can go on our own. Every night they have new specials, which I think is awesome, since one of my biggest complaints about most restaurants is that the menu never changes! 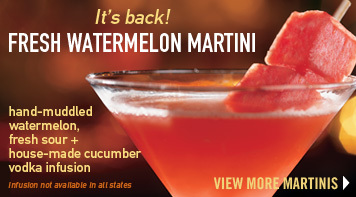 While we were enjoying all the food Bonefish Grill has to offer, we got to try some specialty drinks. If you haven't tried the Bang Bang Shrimp, you MUST! It's the best shrimp I have ever had in my life..I am not kidding. It's also available for only $5 on Wednesdays. Happier Hours are from 4-6:30pm Sunday through Thursday when all appetizers are half price. Overall, I have to say I am really impressed with Bonefish Grill, and this location. The manager came and introduced himself to us, and made us feel like he really liked his job, which is important, and I got the feeling that this location is going to be busy..but so worth it! Disclosure: I attended a media preview to help facilitate my review. All opinions are mine and I was not influenced in any way.